A teacher in St. Marguerite Academy. She teaches Kazuya's, Avril's (and Victorique's) class. 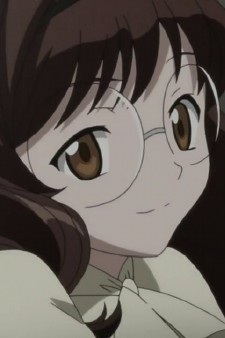 A small woman with a baby face, fluffy brown hair and big round glasses. She tasks Kazuya with taking the class handouts to Victorique, and she was the one who first brought Kazuya and Victorique together.